"authentic" roots music. Filene moves beyond the usual boundaries of folk music to consider a wide range of performers who drew on or were drawn into the canon of American roots musicfrom Lead Belly and Woody Guthrie, to Muddy Waters and Willie Dixon, to Pete Seeger and Bob Dylan. 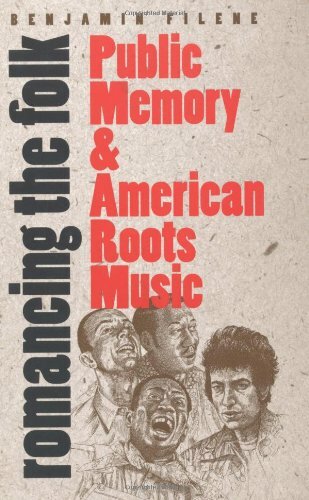 Challenging traditional accounts that would confine folk music revivalism to the 1930s and 1960s, he argues instead that the desire to preserve and popularize America's musical heritage is a powerful current that has run throughout this century's culture and continues to flow today.